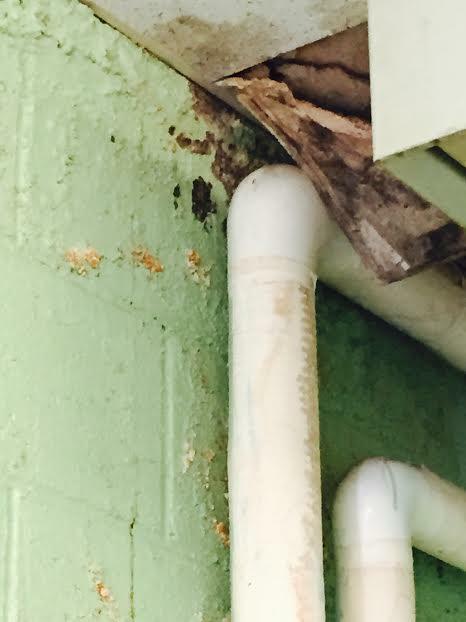 Teachers and union leaders cited scenes of disrepair like this, from Detroit's Ronald Brown Academy, as evidence of "deplorable" conditions at some DPS schools. DFT administrator Ann Mitchell, who is running the union in trusteeship for the American Federation of Teachers after its board ousted ex-President Steve Conn, said someone needs to answer for the “deplorable” conditions. In a statement, DPS spokesperson Michelle Zdrodowski said the district “work[s] every day to ensure that our school buildings are safe, clean and in good repair." Other officials had a stronger response. 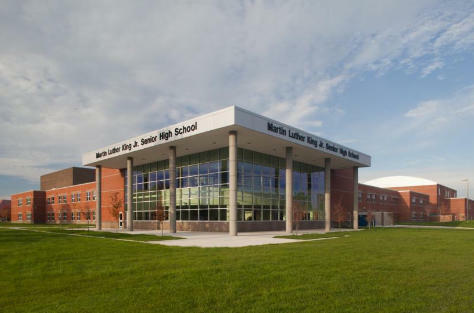 State Superintendent Brian Whiston said he called Earley to “set up a meeting with district officials, and all appropriate state and local agencies, to respond to health and safety issues at Detroit school buildings." 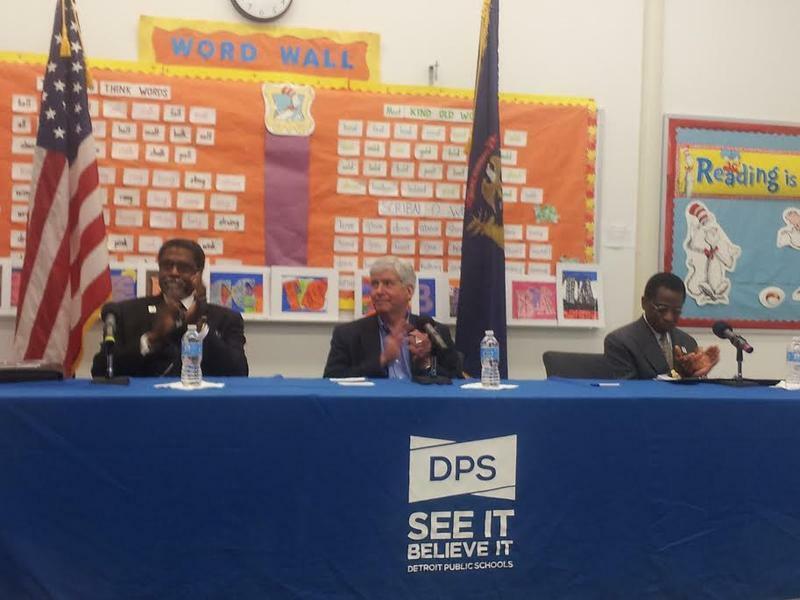 For his part, Detroit Mayor Mike Duggan said that “children need our teachers in the classrooms,” but also pointedly criticized the district’s fiscal and functional deterioration under four emergency managers over six years. In the meantime, some Republican state lawmakers contemplated sanctioning Detroit teachers who participate in the ongoing sickouts, which they call illegal strikes. 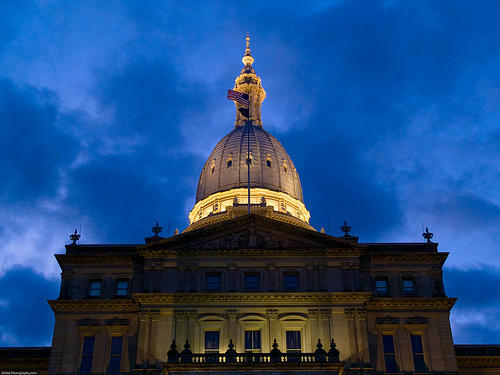 They say the protests only harm DPS students and their parents, and jeopardize the district's chance of getting a financial lifeline from Lansing. The DFT has not organized the sickouts, and has not formally condoned them. 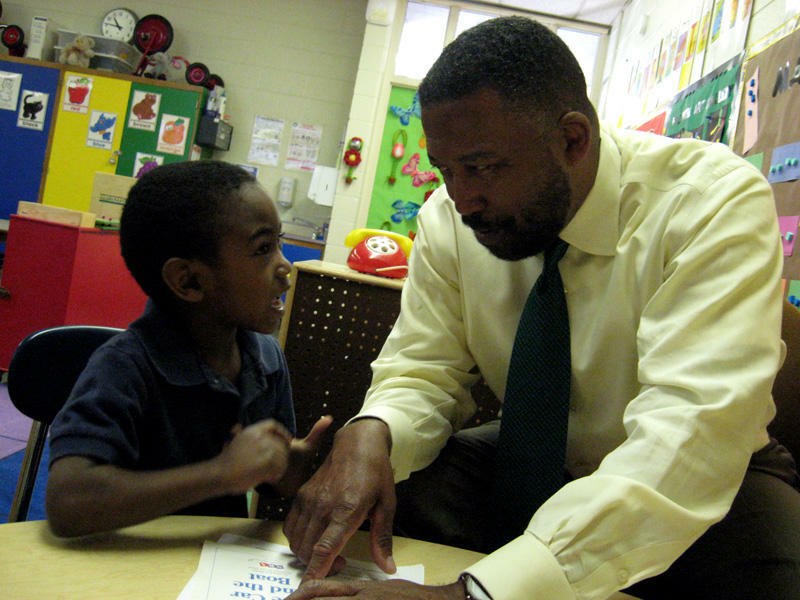 However, Mitchell said teachers needed to do something “bold and brash” to get anyone to pay attention to these issues.